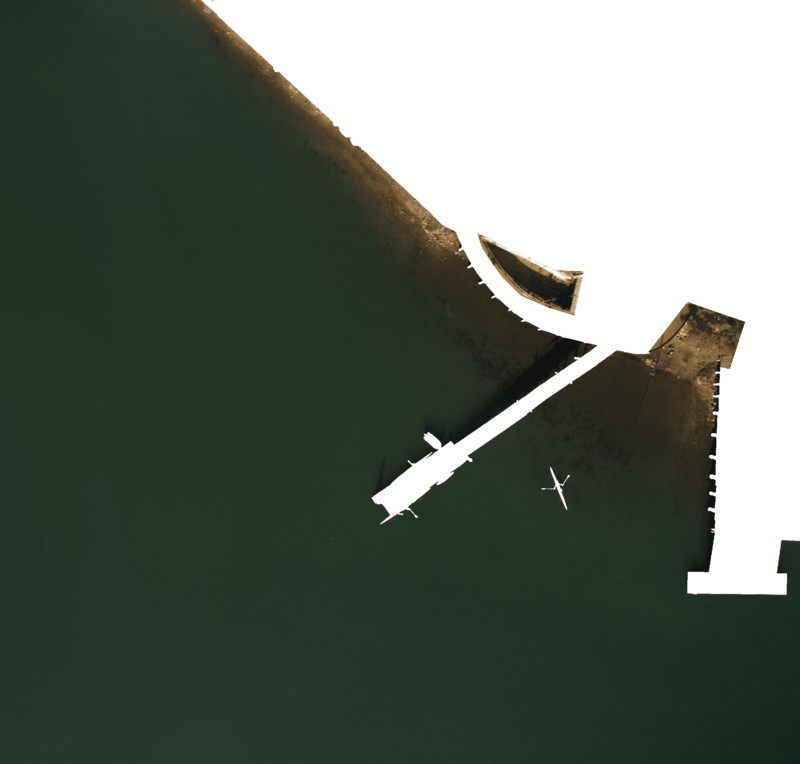 Glebe Rowing Club is the third oldest rowing club on Sydney Harbour and was established in July 1879 in Blackwattle Bay. The present rowing shed, opened in 2001, stands as a tribute to the generous support of the local community, past and present rowers and friends of Glebe Rowing Club. 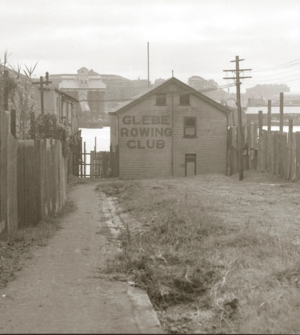 Founded in 1879 Glebe Rowing Club has been through many ups and downs. Read our story and you will know what makes GRC so special. 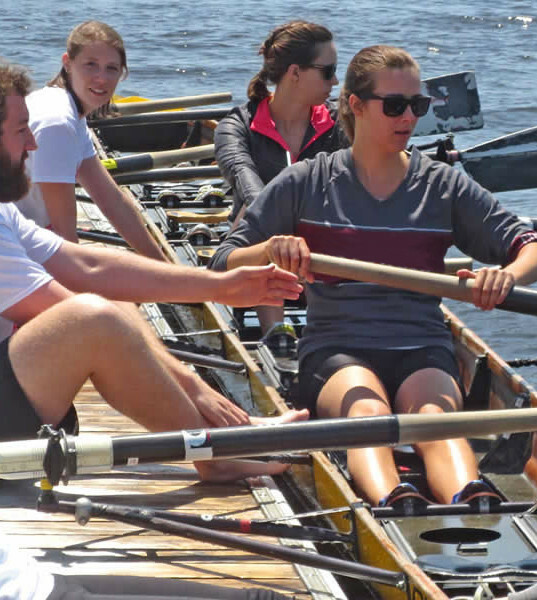 These programs are for novice rowers wishing to learn about rowing, and then continue to enjoy participation and coaching. There are a number of LTRs a year, and places are limited. Join today! 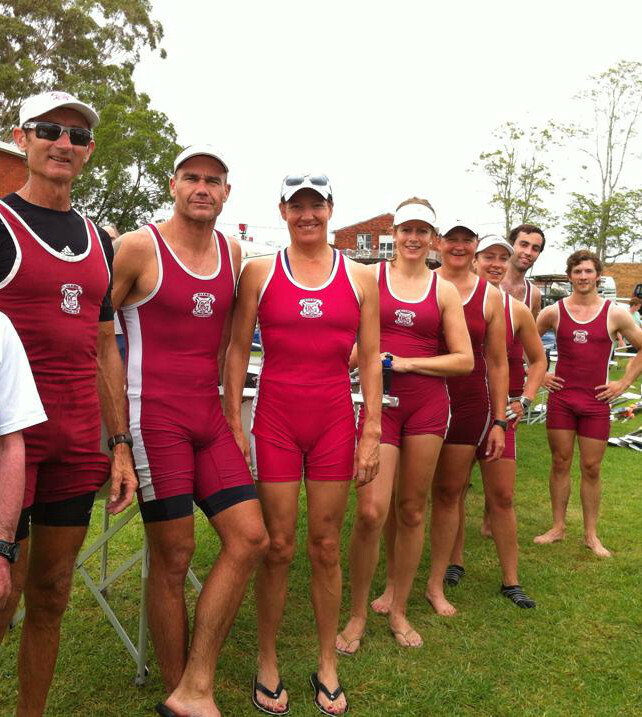 Glebe Rowing Club welcomes new members from all walks of life. Click here to find out how to join the club.